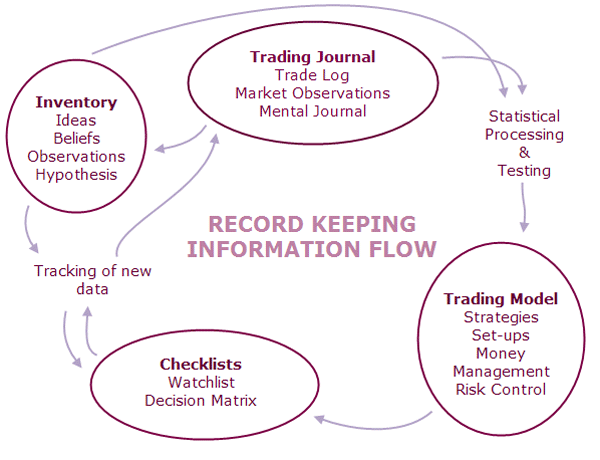 Record keeping is the store of information. Record are the history of an organization. It provides the basis for operating clerical and administrative activities efficiently. Each and every office and organization maintains different kind of record. Some record is very important and some are less important and some record are useful and some are useless. On the basis of importance, its period is different. Some record used in long period and some are a short period of time. Hence, the record is different retention period. Treaties and contracts signed with international institutions. Maps of Nepal updated at different periods. Documents related to the borders of the nation. Joint press releases with foreign countries. Peace and security related documents. Reports of researchers conducted about business and industry. Documents related to weapons to be taken to abroad or bought from foreign countries. Documents related to the visits of representatives of all nations. Documents related to employees vacancy order. Congratulation messages, best wishes messages, condolence messages, etc. sent from the government level to foreign nations. Circulars and copy of letters sent for general information. Employment description and other secret reports about the employees up to 5 years of his retirement. Documents relating to the agreement and plans related to construction except the map and design. Documents relating to contracts and donations. Ordinary letters, inter- office letters, banking statements, etc. Drafts of a different act, rules and regulations, orders and notices published the gazette. Appointment letters, leave application, promotion and transfer letters, etc. Documents which are related to the advance taken by employees, installment paid daily allowance, traveling allowance, etc. after the completion of auditing. Papers related with natural calamity, victims of natural disasters, etc. The government of Nepal has established a separate office maintain the record of national importance which is known as 'Rastriya Abhilekhalaya'. Private and social organizations maintain their records as per requirement making their own internal rules and regulations. Record keeping is the store of information. Record are the history of an organization. The records which are preserved over a long time are called permanent records. The records which can be destroyed after 20 years of the job completion are called the most important records. The records which can be destroyed after 10 years of the job completion are called important records. The records which can be destroyed after 5 years of the job completion are called most useful records. The records which can be destroyed after 3 years of the job completion are called useful records. The records which can be destroyed after 1 years of the completion of a job are called less useful records. On the basis of Record Disposal Act, 2027 of government, the records can be classified into ______ kinds. The records which are preserved over a long time are called ______. The records which can be destroyed after 20 years of the job completion are called the ______. The records which can be destroyed after 5 years of the job completion are called ______. The records which can be destroyed after 10 years of the job completion are called ______. The records which can be destroyed after 1 years of the completion of a job is called ______. The records which can be destroyed after 3 years of the job completion is called ______. Any Questions on 'Kinds, Use and Disposal of Records '?